Great Work. Great People. Great Place. GREAT Purpose. 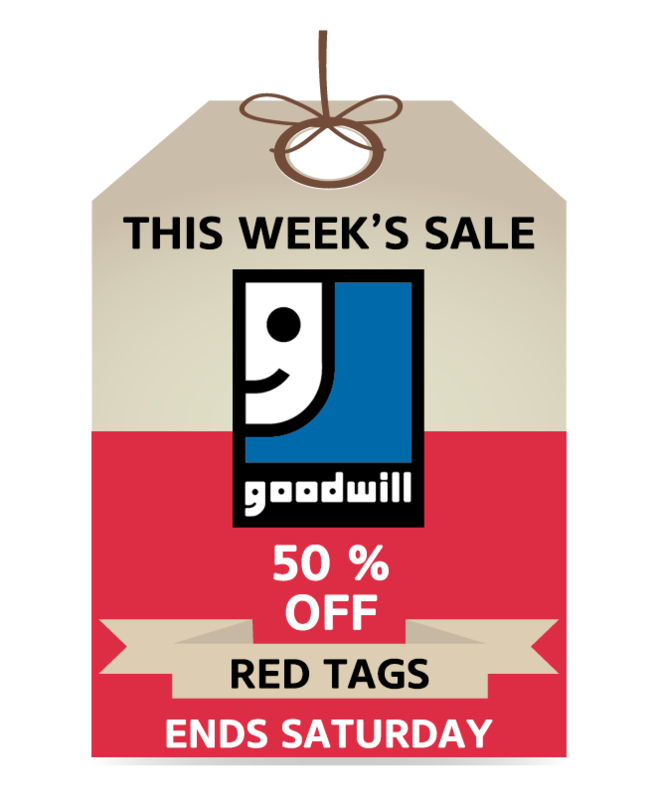 Goodwill is a social enterprise, providing individuals with disabilities the opportunity to enhance their lives through meaningful employment. 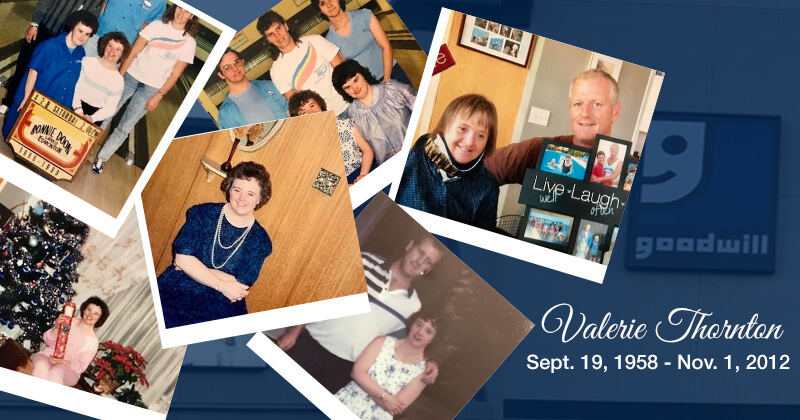 Our purpose is to make a difference together, with dignity and joy. 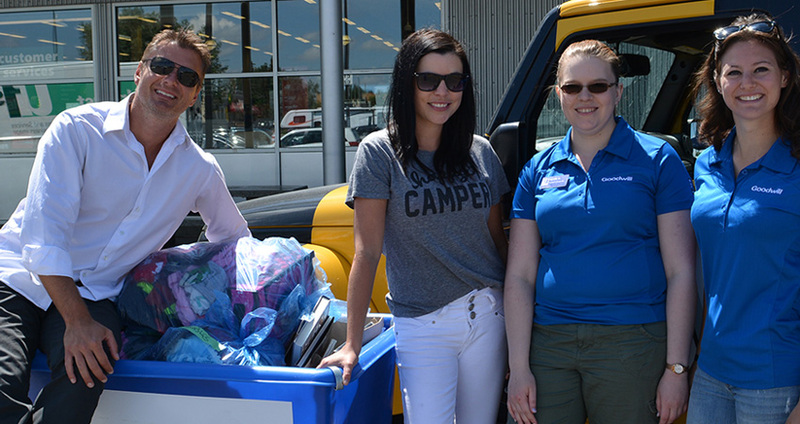 Through our volunteer programs, we aim to provide Albertans with the opportunity to make a difference not just by donating and shopping at Goodwill, but by also being involved in the operations of our growing organization. 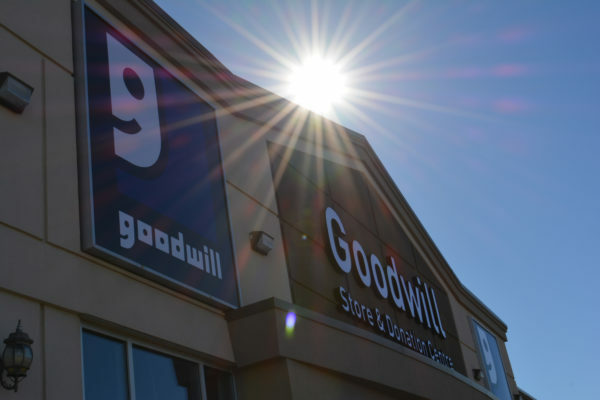 Goodwill is in the process of expanding our volunteer program and we are looking for feedback from the community as to what types of roles and responsibilities would attract them to volunteering with Goodwill. Goodwill is currently looking for participants for focus groups to gather information about what types of volunteering opportunities our communities are looking for. We will be hosting 3 focus group sessions and are looking for 12-15 participants for each session. 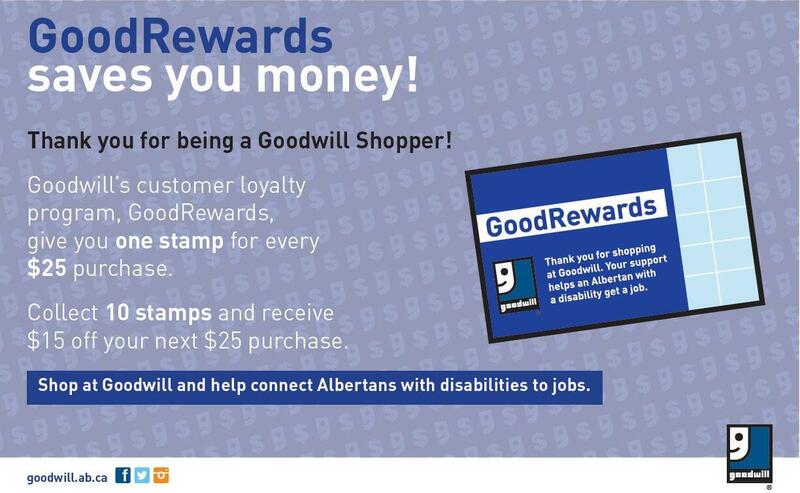 To sign-up for one of the focus group sessions, please email careers@goodwill.ab.ca or use the form below and give us a bit of information about yourself. Please include the preferred session you would like to attend. You will then be contacted by a member of our People & Culture team to confirm and provide additional details.